This Gibson Custom Shop Historic 1960 Les Paul features aniline dyes that were re-formulated to recreate the original '60 finishes, as well as Gibson's True Historic parts. 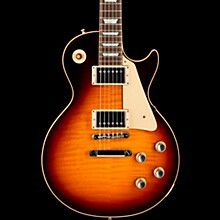 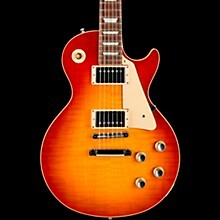 Loaded with CustomBucker pickups and carefully crafted to recreate a superb example of the last year of the original Les Paul's production, it's a guitar that will have pride of place in any collection. 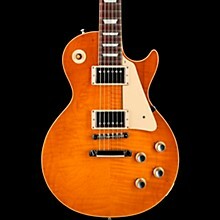 Includes hard case and Custom Shop Certificate.